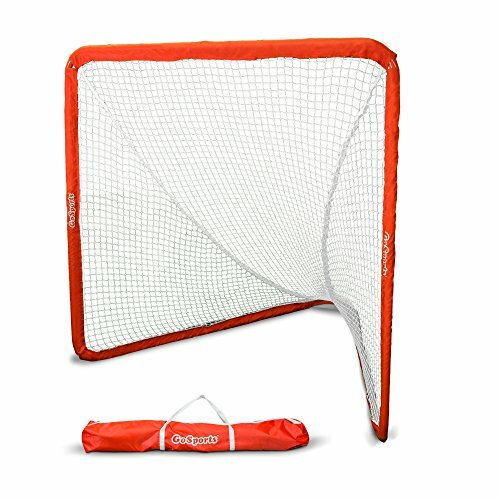 Let’s put away lacrosse mouthguard, helmet, elbow guard, rebounder for a bit and talk about lacrosse socks. Yes, you heard that right! 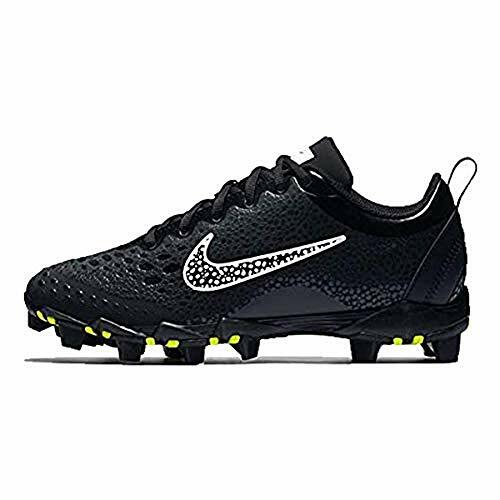 Many lacrosse players do not pay attention to the type of socks they wear. 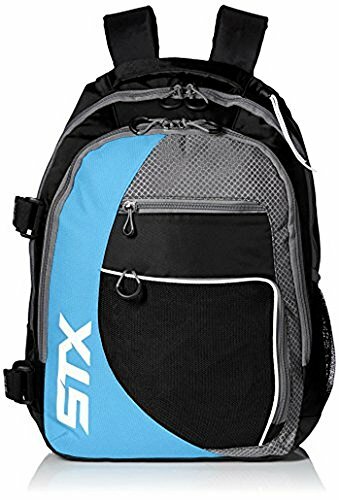 But trust me, if you play lacrosse regularly, you need to be smart and spend an extra few dollars on the best lacrosse socks, it can significantly impact your performance and improve comfort. 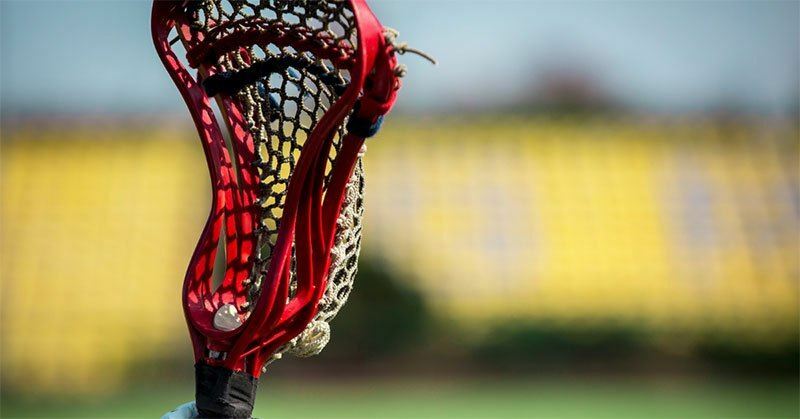 Obviously, we do not mean any game-changing improvements (leave it for your lacrosse shoes), but small things like socks can improve your overall performance and increase comfortability time and again during and after a game. 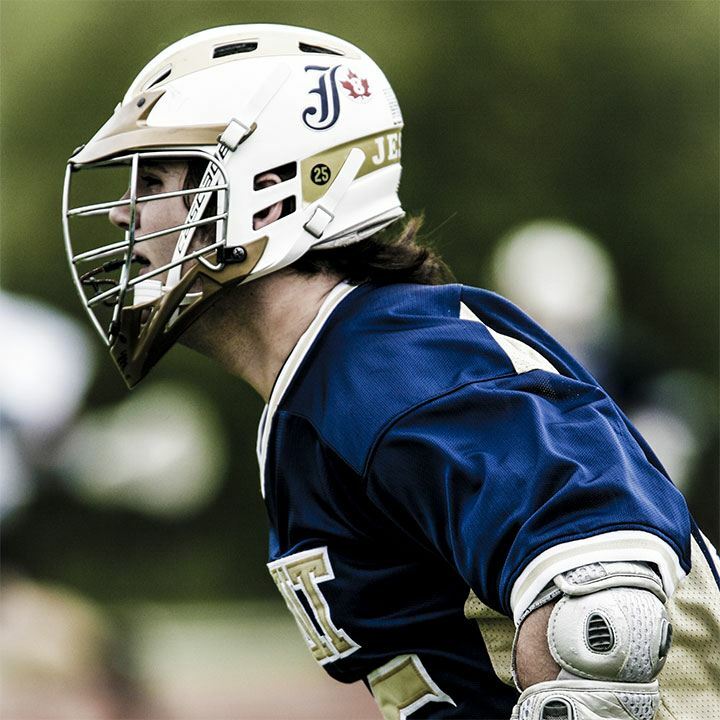 Lacrosse is a fast-paced contact sport. Players run the length and breadth of the pitch looking to pass and catch the ball. 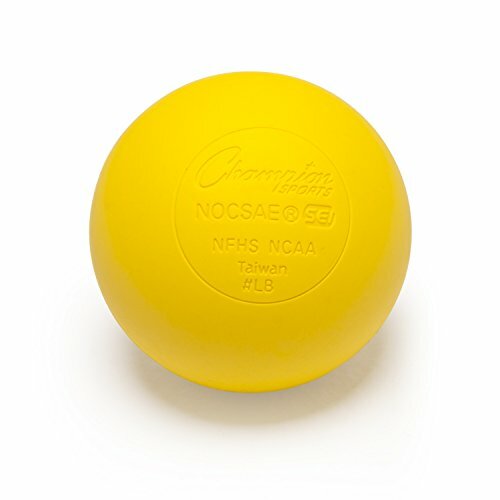 The ball travels at high speed, no one can predict where the ball will end. 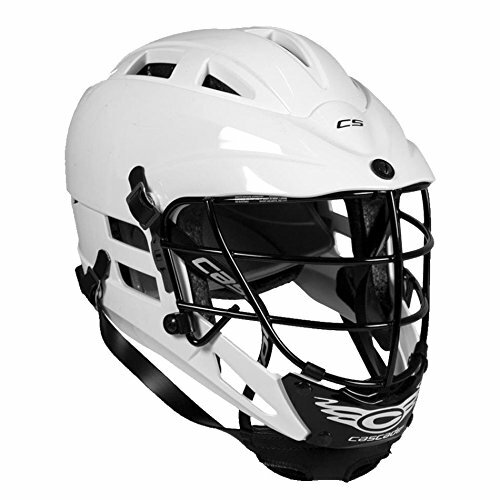 Therefore, men wear helmets to protect the head, while women are required to wear less padding in the women lacrosse. 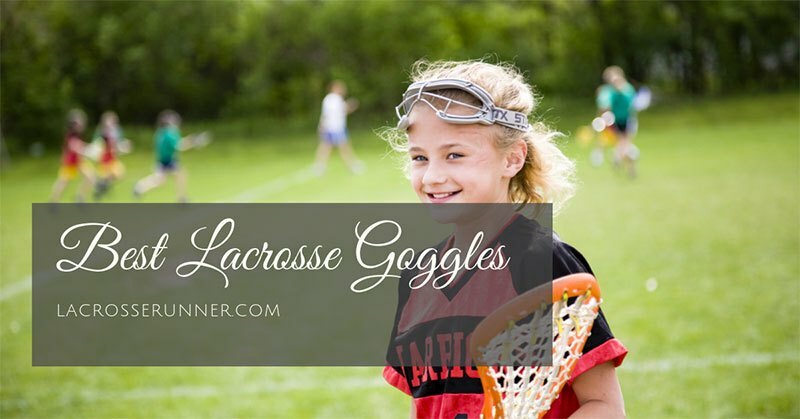 But you need to protect the face, hence the importance of purchasing the best lacrosse goggles. One that will fit properly and provides optimal visibility. Lacrosse is a high octane sport. The defense is a critical position on the field, attacks are stringed from the back, as well as preventing the opponent from scoring a goal. Therefore, defensemen need to be adequately protected from injuries to serve the team and play longer. What good is a defenseman if you are writhing in pain on the bench with an injury. 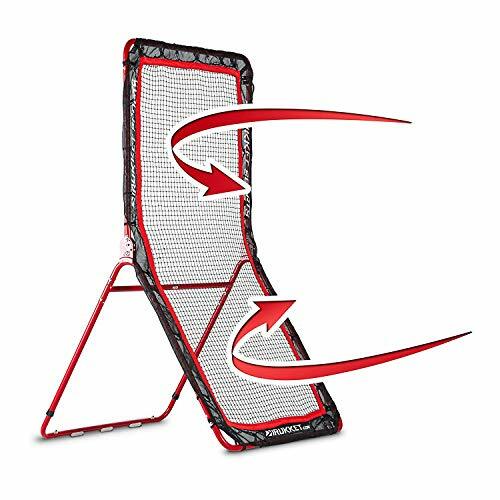 Unfortunately, projection comes at a cost, as many players know – you are weighed down, natural motion – impeded, and you might be in discomfort in hot weather. 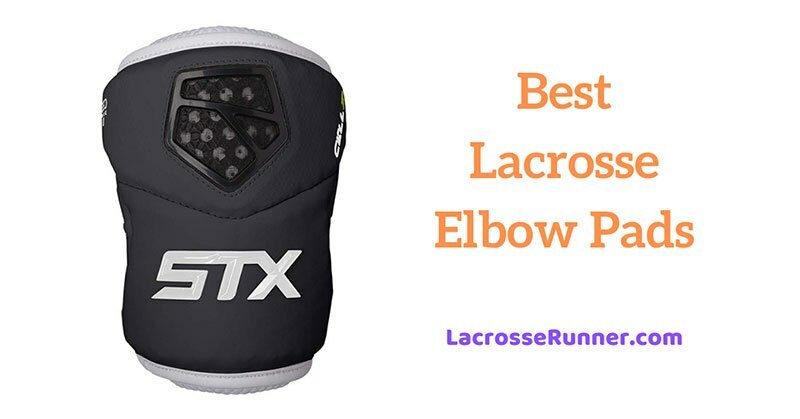 To stay safe, you need to invest in the best lacrosse elbow pads, and this article is a guide. 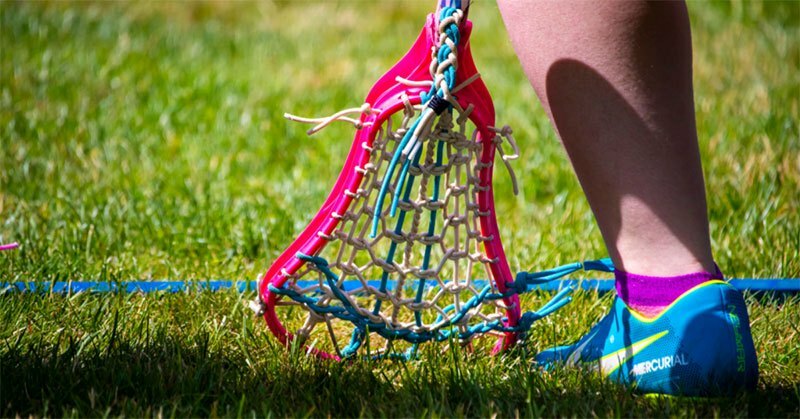 While lacrosse can be super-fun, it can be dangerous especially for kids. 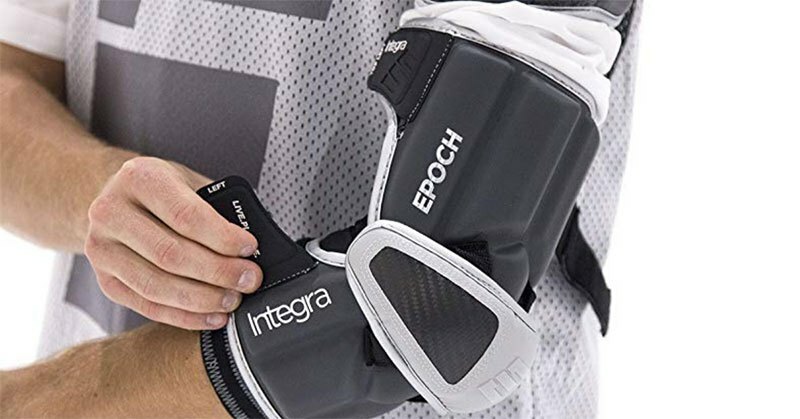 Aside from lacrosse, many other contact sports use protective equipment such as hockey, football to name a few. 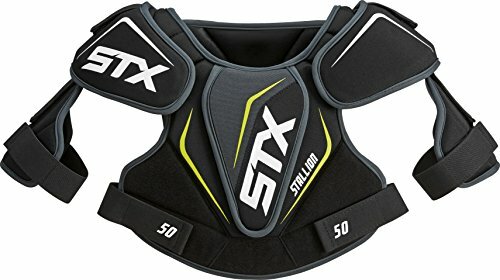 Lacrosse recommends protection for every part of the body. And one of the most critical body part to protect is the mouth, and in extension – the gums, teeth, and lips. 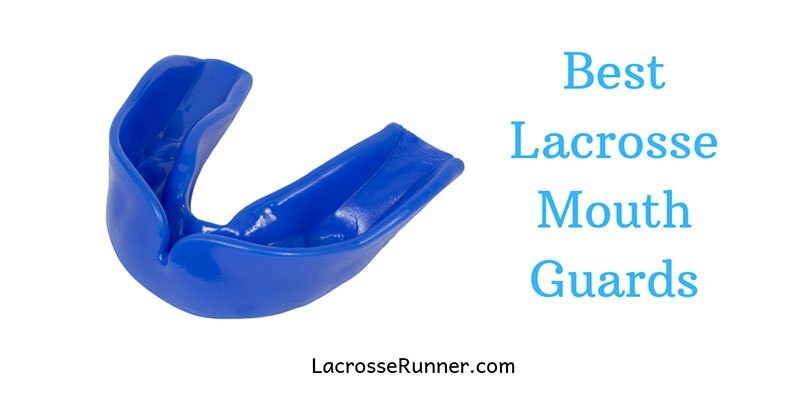 It is strongly recommended you invest in the best lacrosse mouthguards on the market. So, let’s get into it right away! 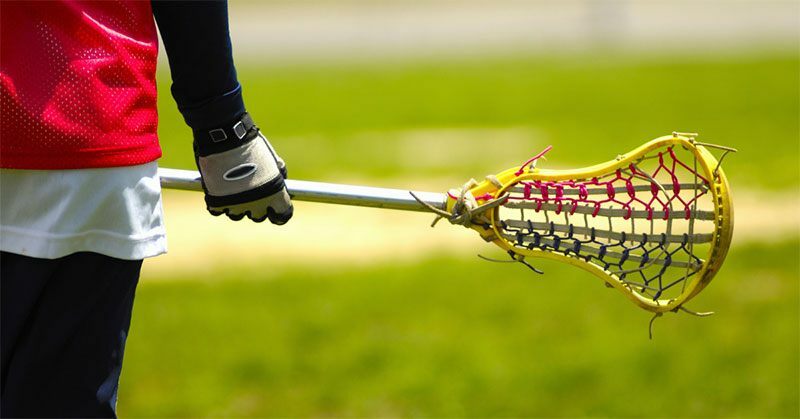 Lacrosse is the fastest game on two feet, and it is played with metal sticks in hands. High-speed impacts and collisions are commonplace and so is dislocated shoulder/collar and broken bones. 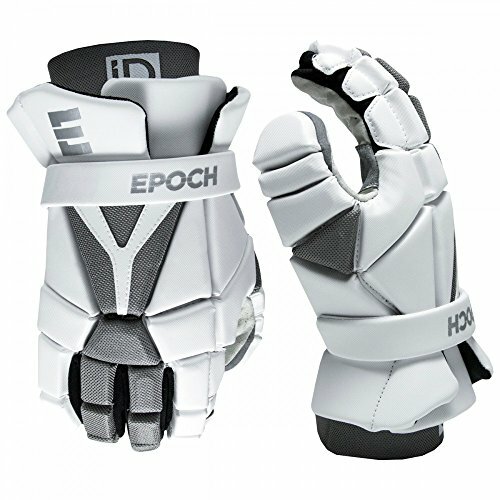 Therefore, you need the best lacrosse shoulder pads with optimal features to keep you safe, while you enjoy your game. 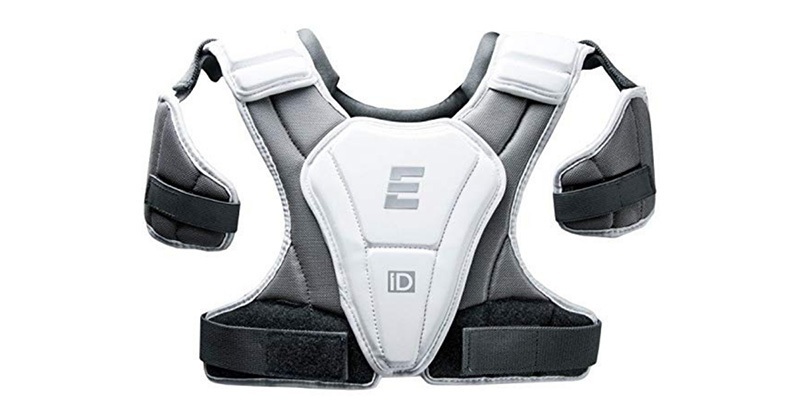 Below is a comprehensive reviewed list of the best shoulder pads on the market. 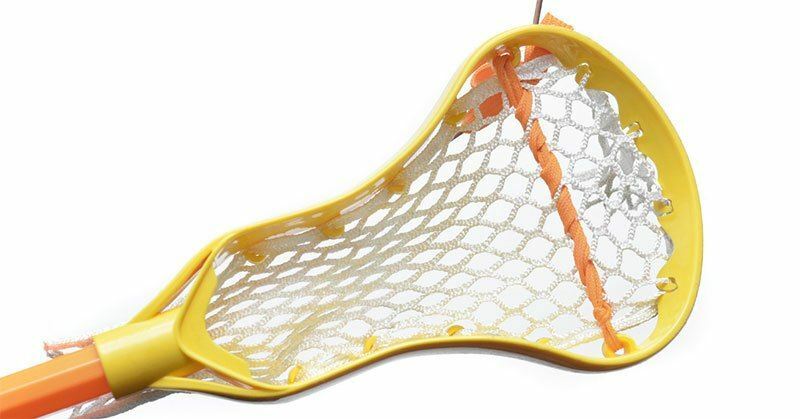 Read moreHow to Choose the Best Lacrosse Mesh for You? 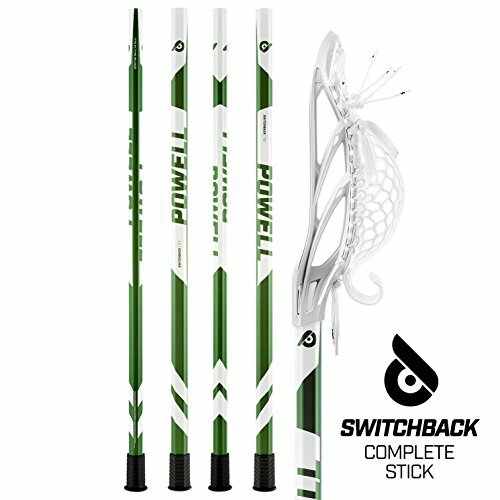 If you want to excel at Lacrosse, you will want to own some top equipment like a brilliant lacrosse shaft. There are tonnes of products to sift through if you are planning to buy a new one. 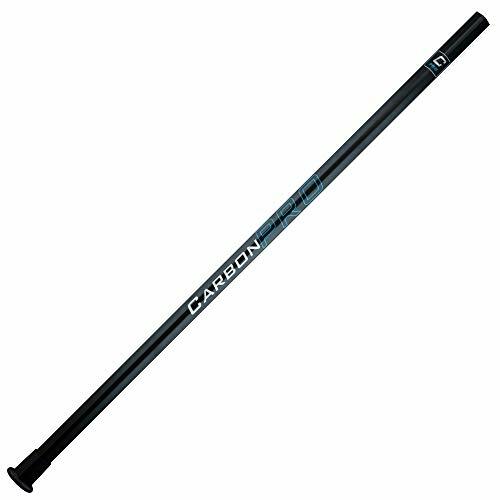 To make it easier, the following is a review of some of the best lacrosse shafts of 2019. 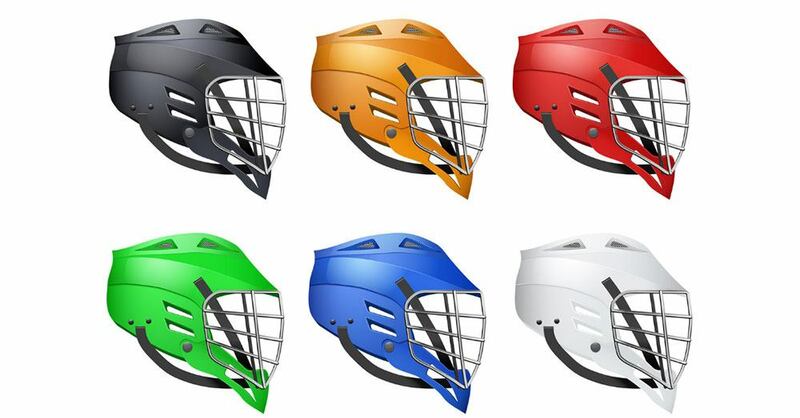 A wide range of lacrosse helmets are made available each year. These include helmets of various sizes and qualities, so it can somewhat hard to find a helmet that specifically meets your needs. 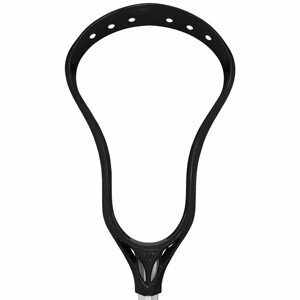 To make this task easier, we have brought together a list of 5 best lacrosse helmets along with brief reviews.